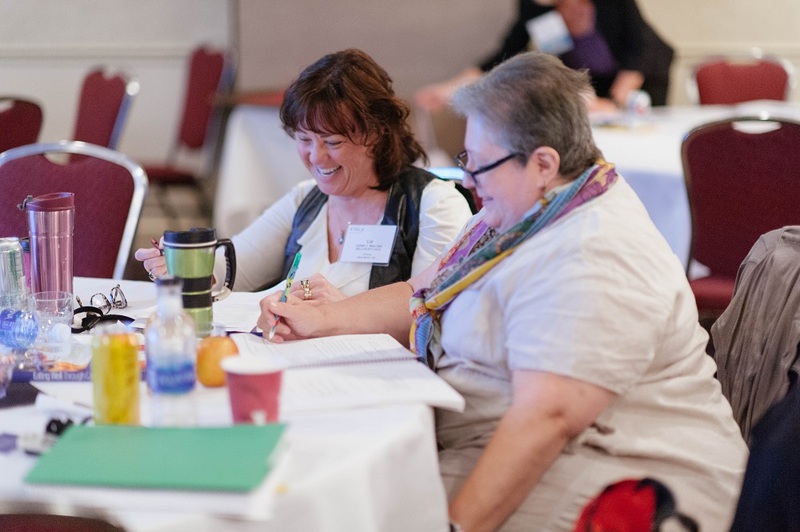 The Society for Immunotherapy of Cancer (SITC) Advances in Cancer Immunotherapy™ (ACI) programs are CME-, CNE-, CPE- and MOC-accredited programs presented by experts in tumor immunology and cancer immunotherapy and are free for healthcare professionals, students and patient advocates. 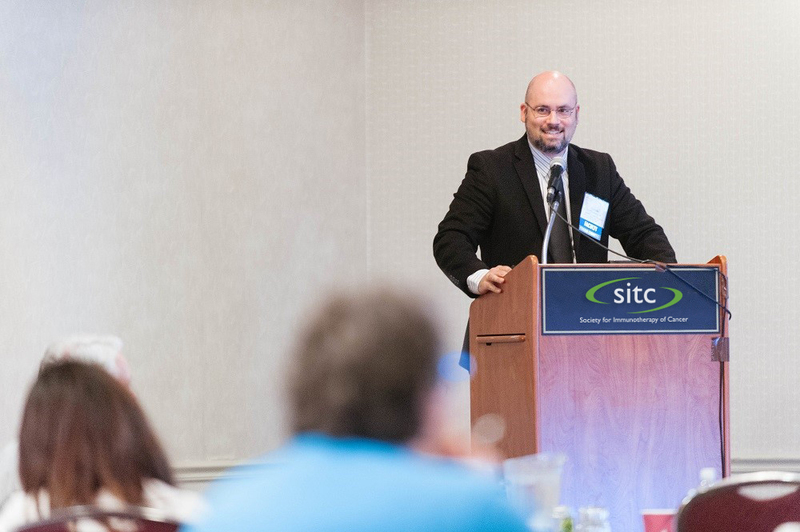 Attendees were able to connect with regional immunotherapy experts during these interactive in-person programs, in subsequent quarterly webinars and through a dedicated SITC CONNECT online community. 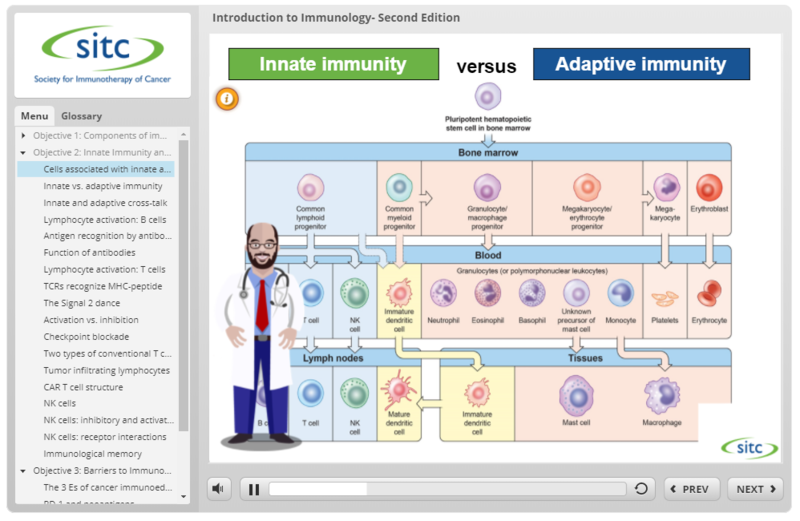 The 2018-2019 Advances in Cancer Immunotherapy™ series was brought to you in collaboration with the American Academy of Emergency Medicine, the Association of Community Cancer Centers and the Hematology/Oncology Pharmacy Association. 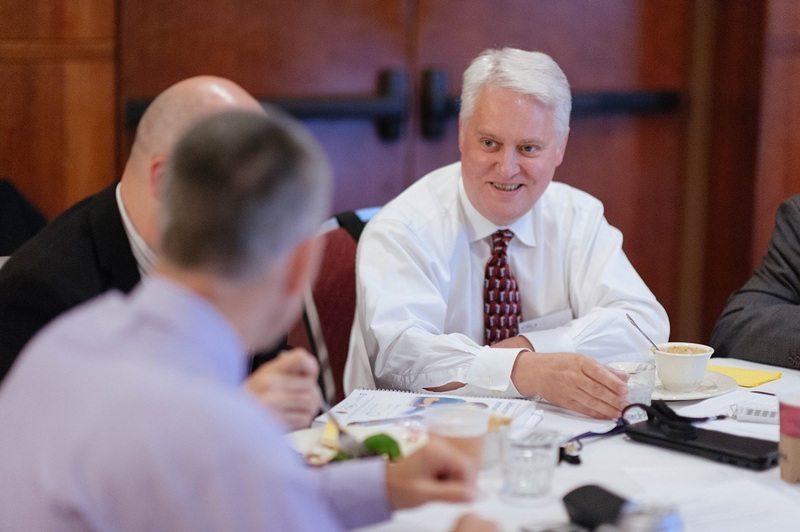 The 2018–2019 ACI series was jointly provided by Postgraduate Institute for Medicine and the Society for Immunotherapy of Cancer. by independent medical education grants from AbbVie Inc., Amgen Inc., AstraZeneca Pharmaceuticals LP, Bristol-Myers Squibb, Celgene Corporation, EMD Serono, Inc. and Pfizer Inc., Genentech, Incyte Corporation, Lilly USA, LLC, Merck & Co., Inc., Novartis Pharmaceuticals Corporation, Pfizer Inc. and Prometheus Laboratories Inc.